Thinking about having a wedding soon? Are you prepared for the cost? 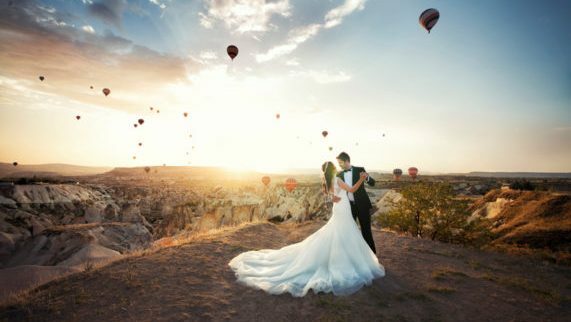 According to The Knot’s 2016 Real Weddings Study, the average cost of a wedding in the US is $35,329. The study goes on to say that weddings today are less about the bride and groom, and instead are geared more towards entertaining guests. From the venue to food, decorations, and entertainment, couples are providing guests with unforgettable experiences. Don’t let this number scare you — it’s just an average, so there’s room for you to spend less (or more). If you haven’t started saving for a potential wedding, now might be the time.